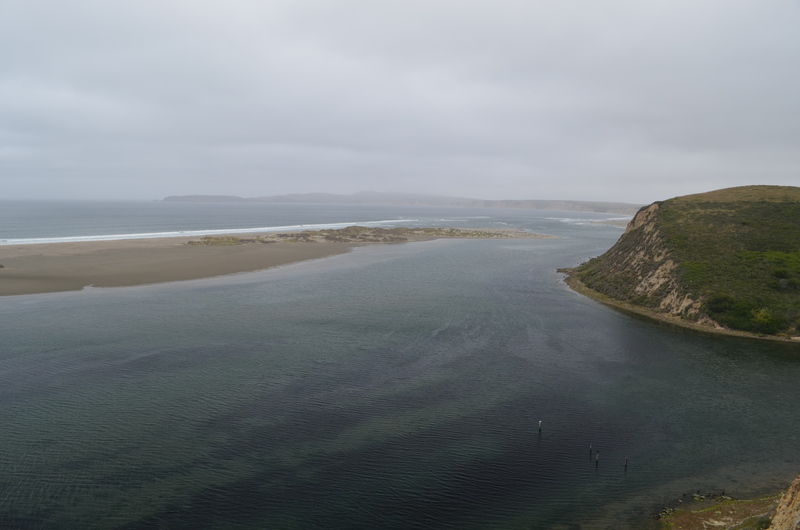 Most Excellent Adventure – Part Three, Point Reyes. After turning inland we headed to Sonoma – where I forgot to take pictures as it looks much like any other small California town, and we were focused on wine tasting. It used to be free, but isn’t any longer so pick a winery and do a ‘vertical’ tasting. We stayed at the Sonoma Creek Inn, which is the last remaining building from the old hot springs complex. I’d recommend it both in terms of quality and price over the main part of town. (A thousand dollars a night at some of the motels there – which is way way way outside of my comfort zone). 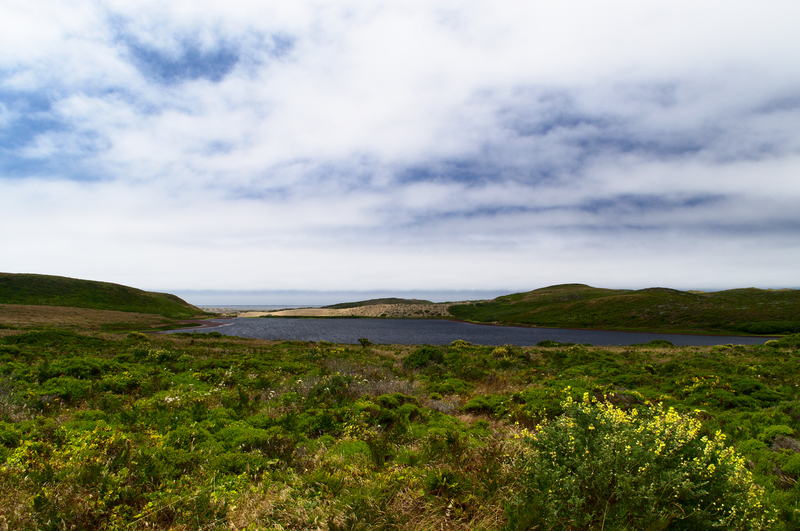 Then we headed down to route 101 and up route 1 to Point Reyes National Seashore. 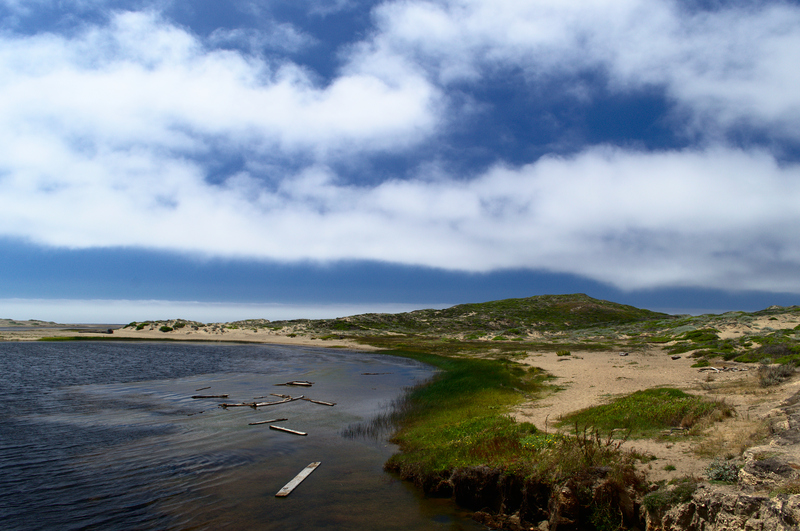 After stopping at the park center to pick up a good map, we headed to Abbott’s lagoon before going to our rental cottage. We also picked up food. A warning is in order here. There are several small markets along the inner bay in Inverness. Avoid them. The Palace Market in Point Reyes Station is the only one that’s reasonable -both in cost and selection. My photoblog can be found at zenfolio. For what it’s worth, I’m also selling photos at Shutterstock and Alamy. Previous Previous post: Most Excellent Adventure – Part Two.